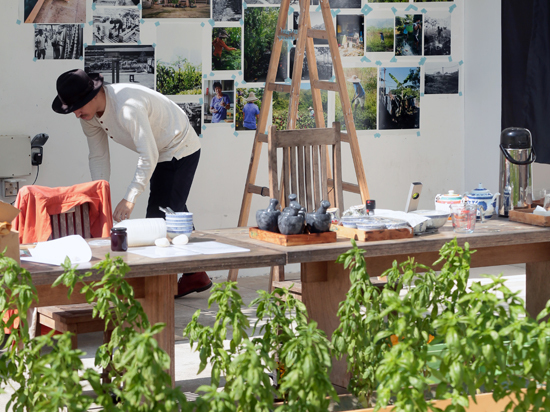 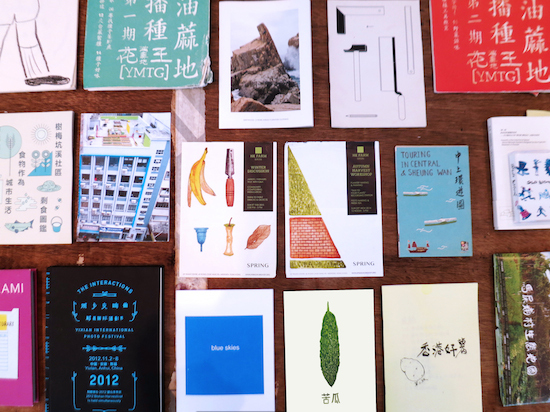 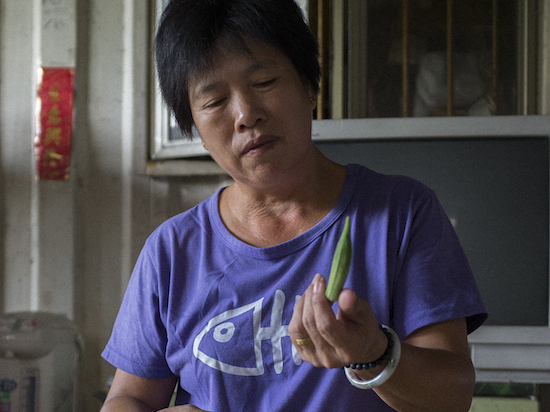 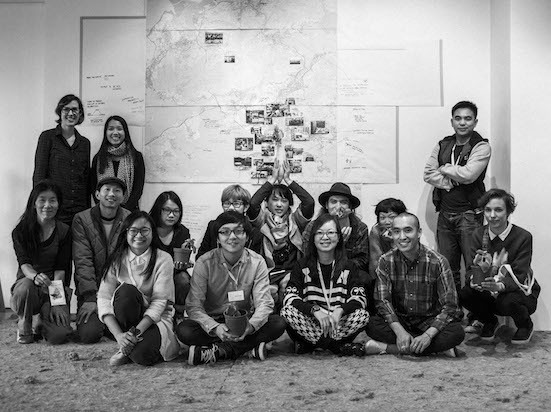 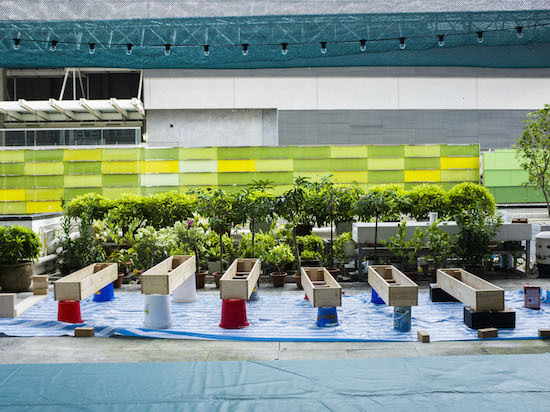 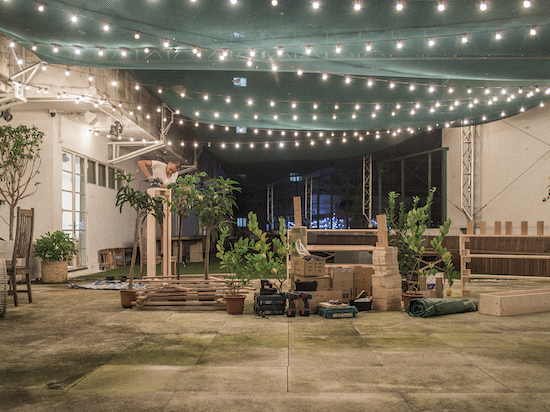 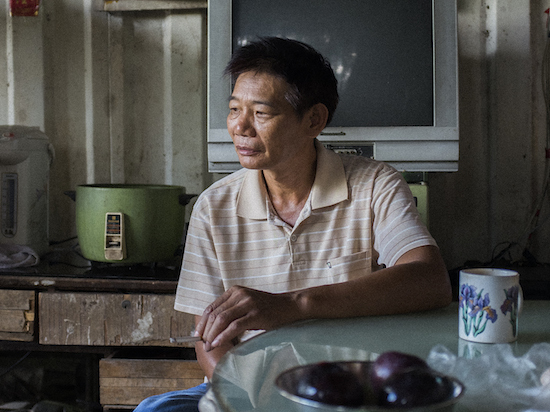 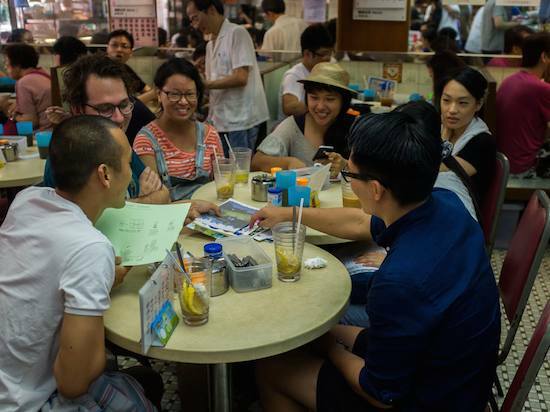 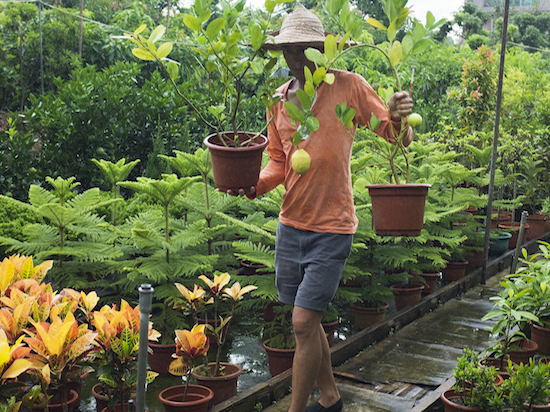 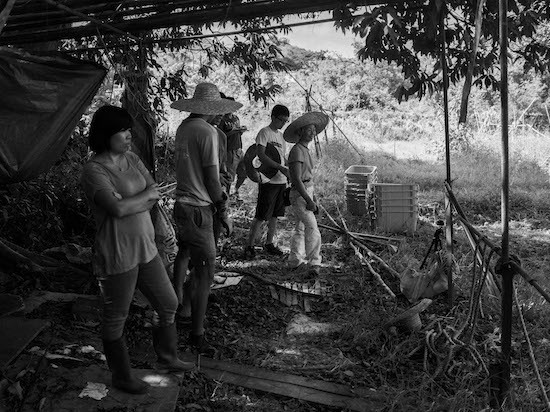 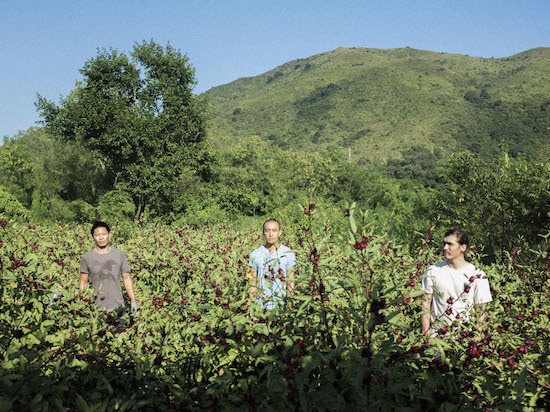 HK Farm is an organisation of Hong Kong farmers, artists and designers founded in April 2012. 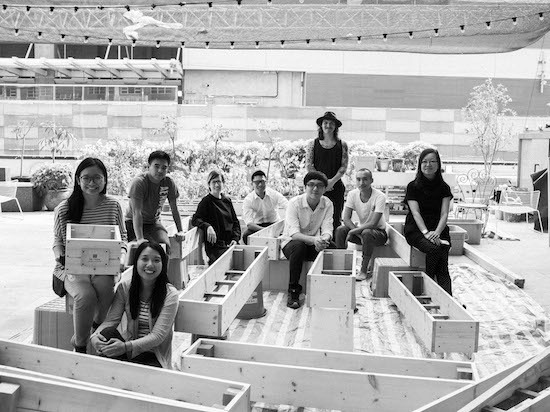 Working in the city, lead farmers Glenn Eugen Ellingsen, Michael Leung and Anthony Ko collaborate with communities and organisations to highlight the importance of urban agriculture and locally produced organic food. 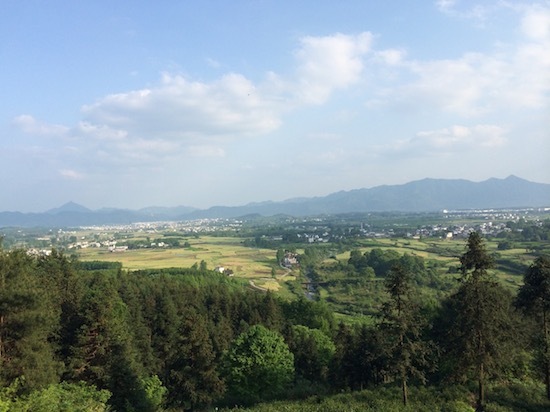 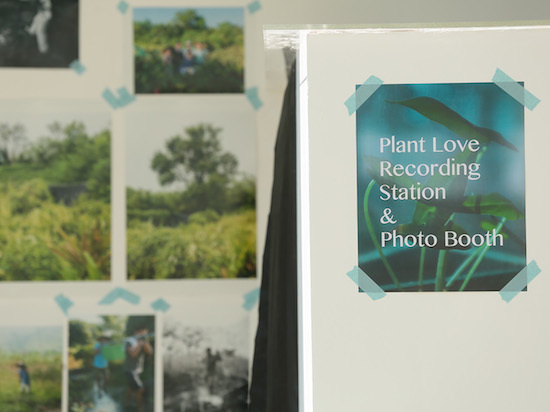 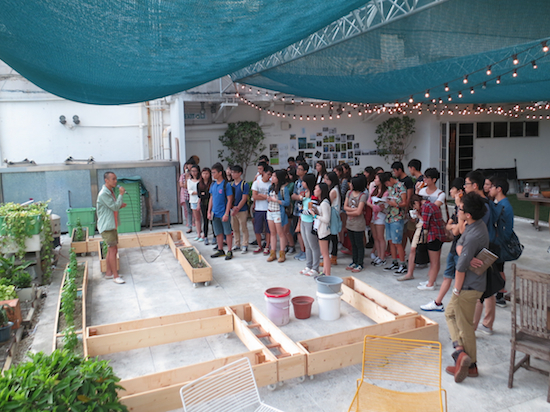 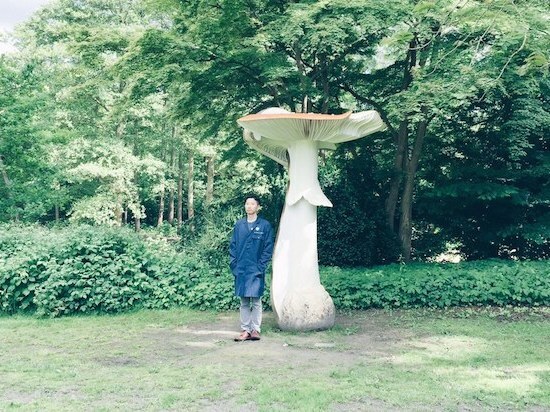 For more information about HK Farm’s Spring season, check the project’s image diary at: Spring Workshop x HK Farm Tumblr. 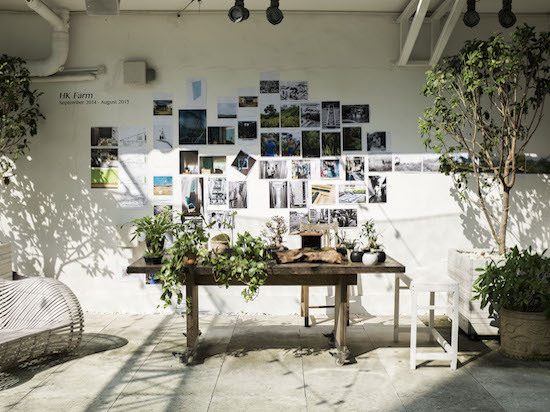 (Photos by Glenn Eugen Ellingsen).